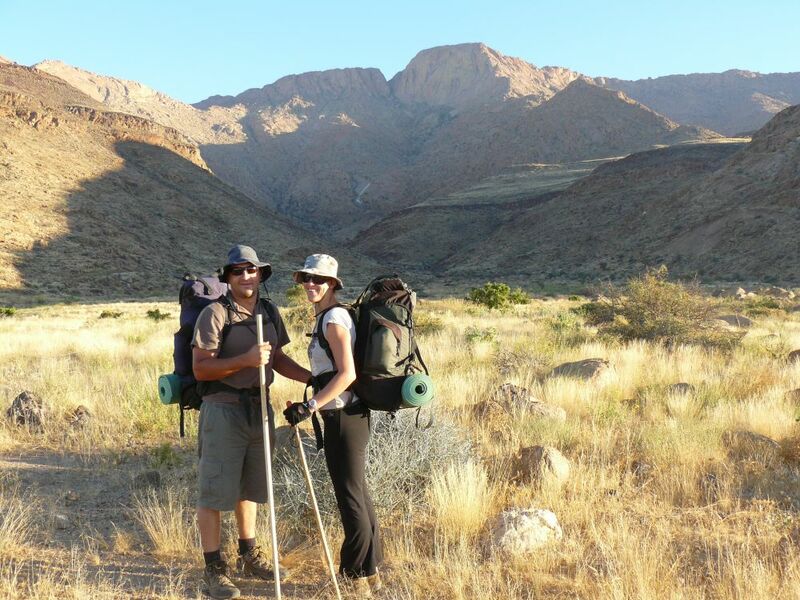 Hiking the Brandberg Mountain, the highest mountain in Namibia. 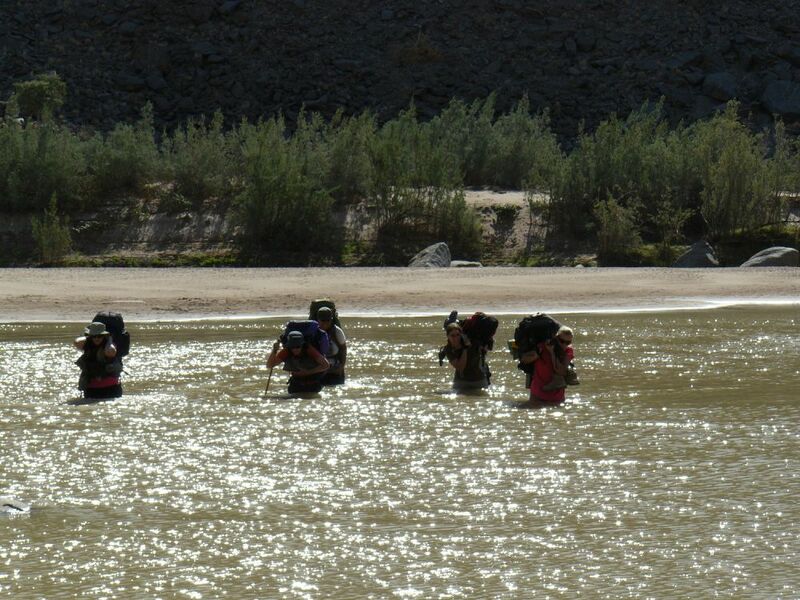 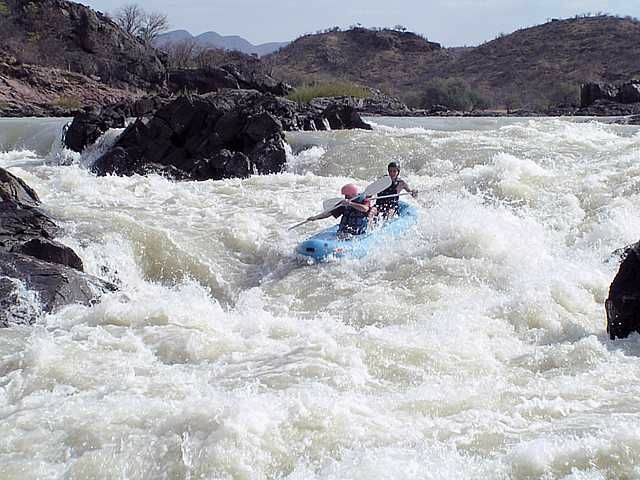 Motorized Watersports on Von Bagh Dam, Sesriem Canyon, Sossusvlei area, Highest Sand Dunes in the World, Kuiseb Canyon, Skeleton Coast, Swakopmund, Sand Dunes, Quadbiking (ATVs), Dune Boarding, Excellent Restaurants, Sea Kayaking, Paragliding, Namib Desert, Gem market, Spitzkoppe Mountains, Abseiling, Brandberg Mountain, Woodcarvers Market. 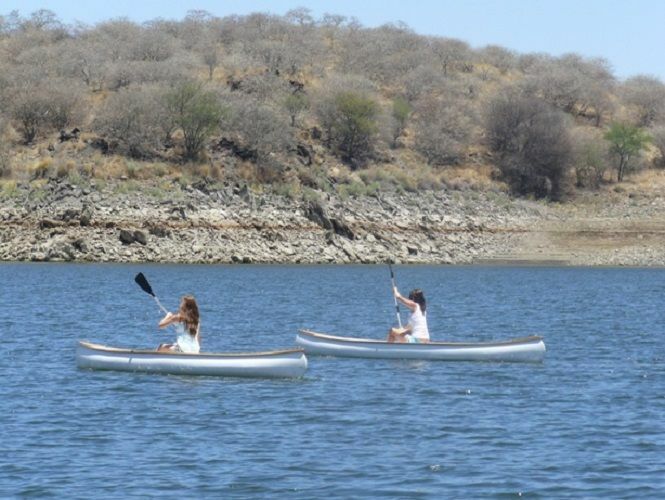 Adventure Activities: Motorized Watersports, Hiking, Mountainbiking, Quadbiking (ATVs), Dune Boarding, Sea Kayaking, Paragliding, Abseiling/Rappelling and Parasailing. 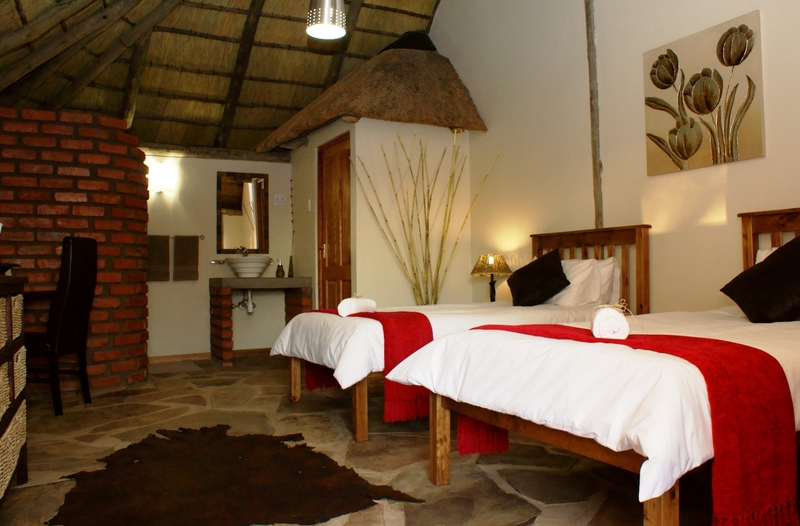 We will pick you up at the airport and transfer you to our very own Khaya Guesthouse. 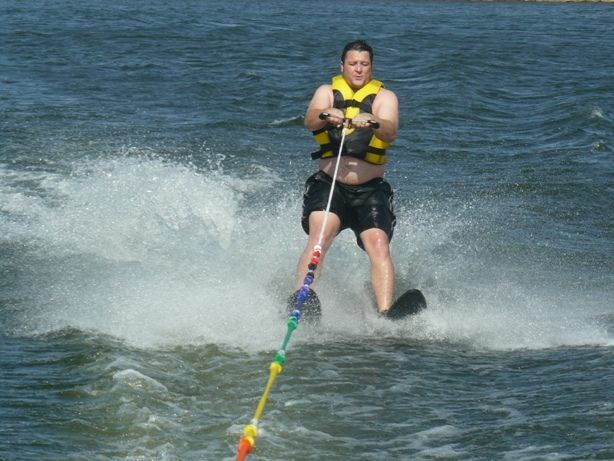 Travel to the nearby Von Bagh Dam – Do motorized watersports (skiing, knee boarding, tube riding etc.) 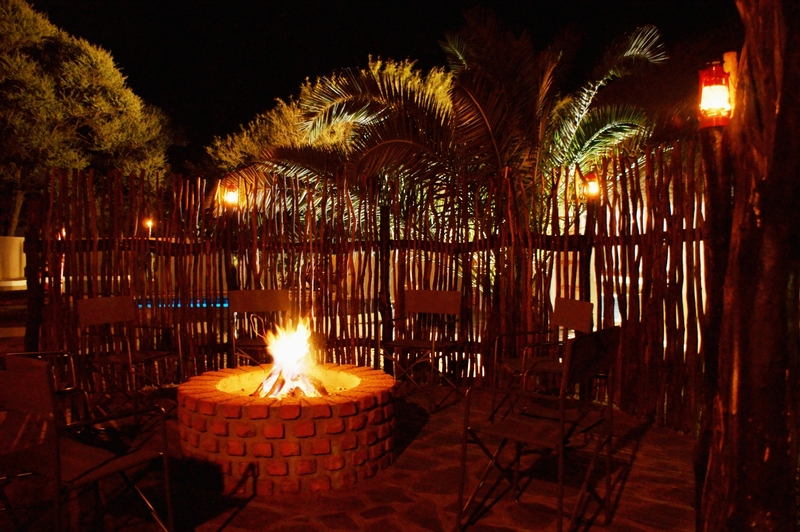 – Overnight Khaya Guesthouse. 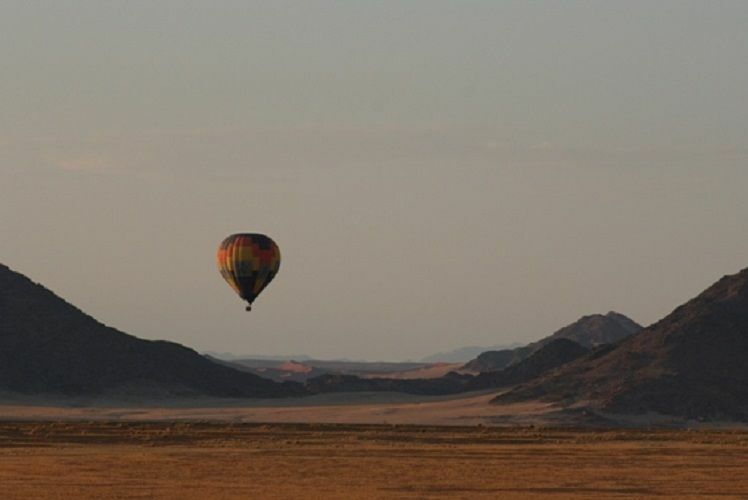 Travel to Sossusvlei Area – Do parasailing behind the truck on the open plains to get a bird’s eye view of this spectacular landscape – Overnight Sesriem campsite. 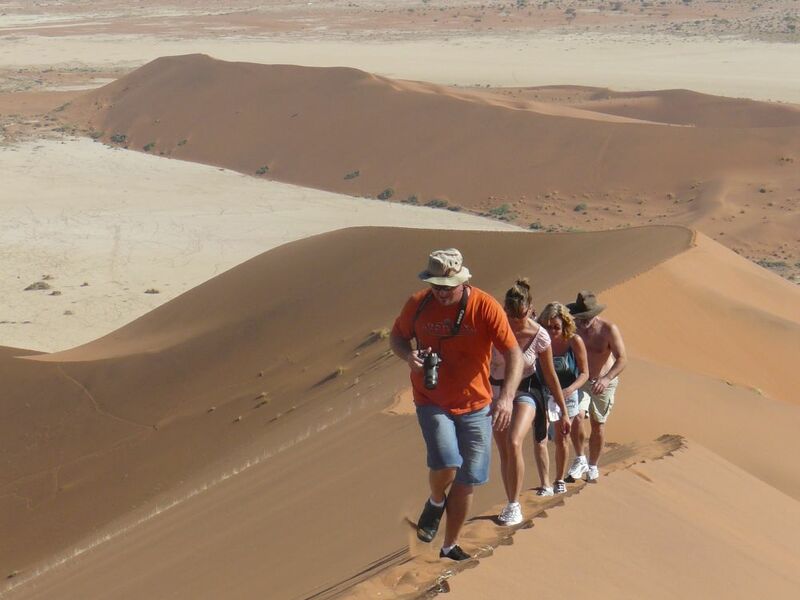 Travel to Sossusvlei – hike up one of the highest dunes on earth – Visit Dead Vlei – Travel back to campsite. 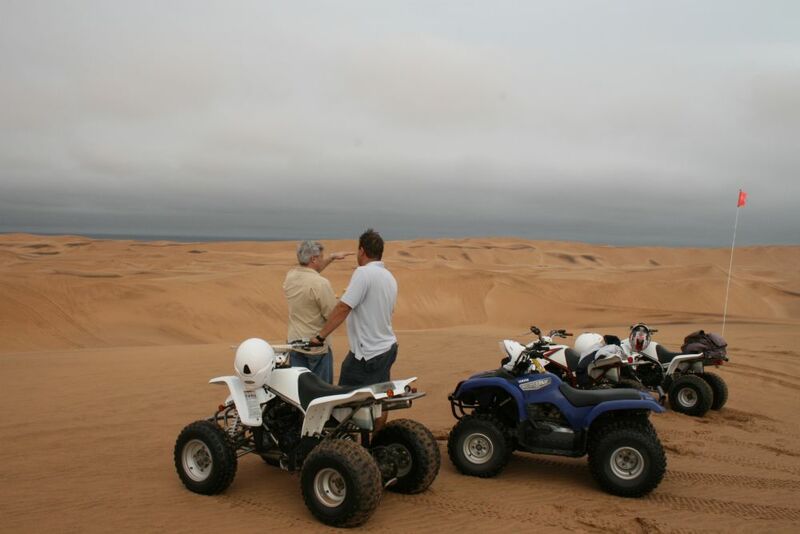 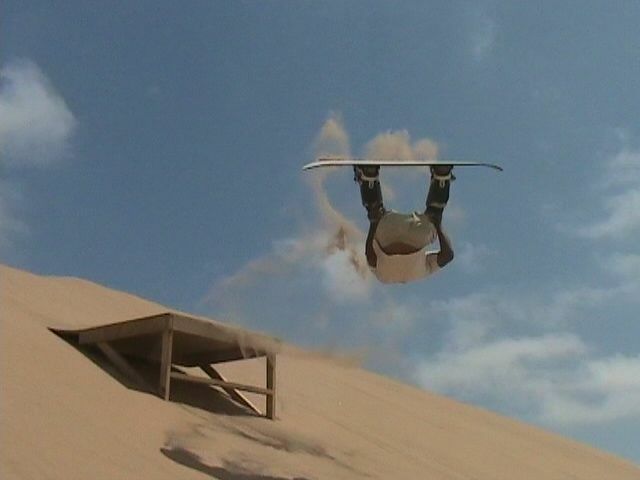 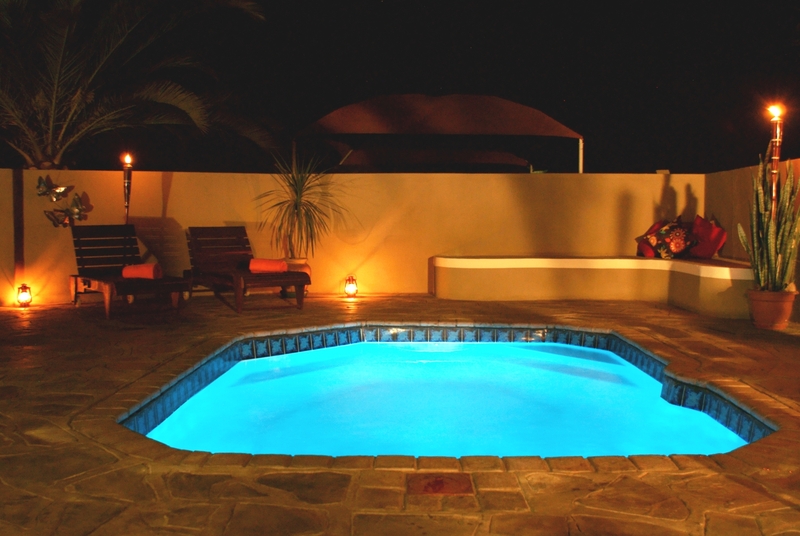 Travel to Swakpmund – Do Quadbiking and Dune boarding in the sand dunes – Explore the town – Overnight Swakopmund. 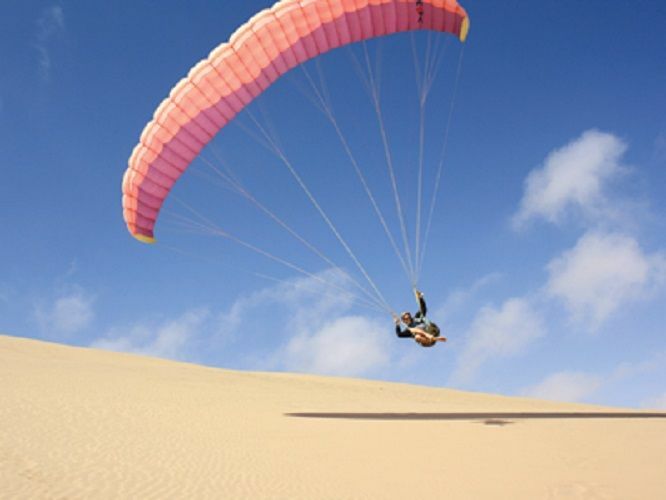 Go Sea Kayaking on the Walvisbay lagoon – Do paragliding on the dunes next to the ocean – Overnight Swakopmund. 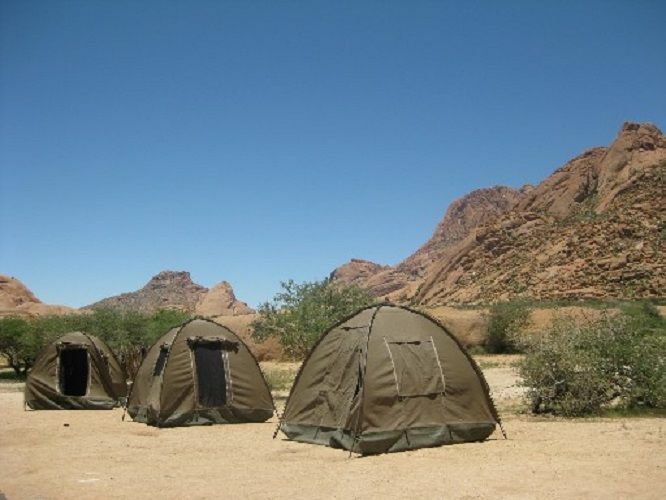 Travel to Spitzkoppe Mountains – Do Abseiling on granite cliff face – Go hiking in mountains and visit Bushman rock art sites - Overnight at Spritzkoppe. 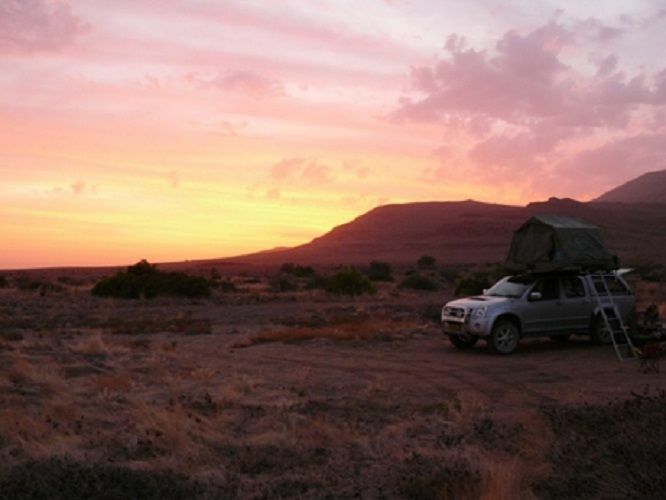 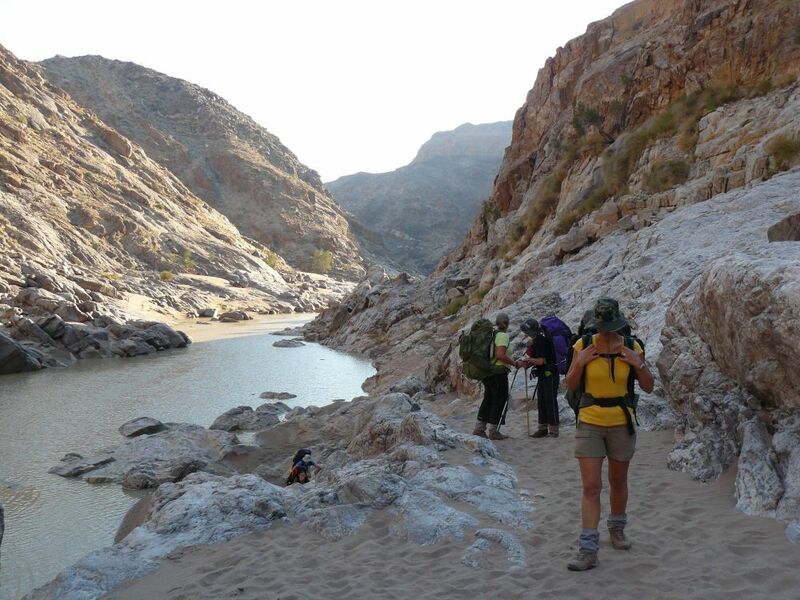 Take 4x4 trail through the Desert to the Brandberg Mountain – Take half day Hike up the Mountain – Overnight on the Mountain. 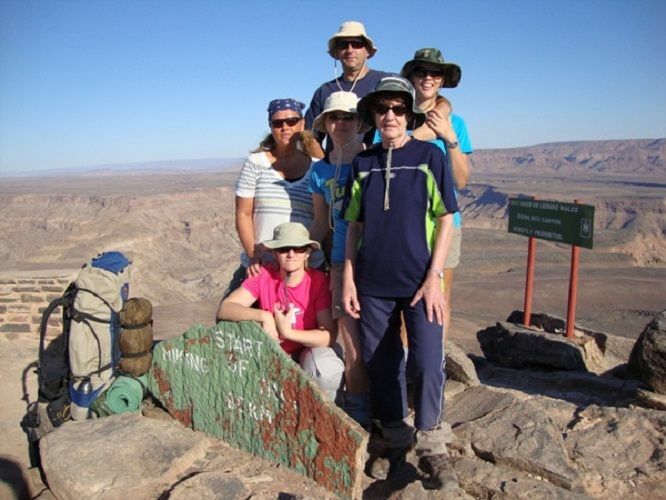 After some souvenir shopping at the famous woodcarvers market we’ll drop you at the airport.